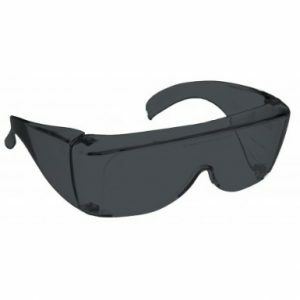 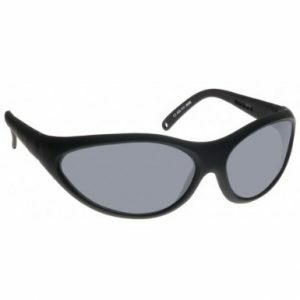 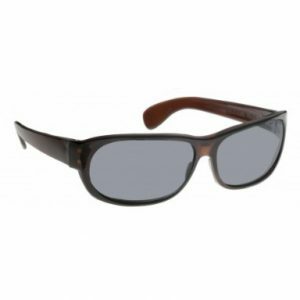 These fitover sunglasses offer excellent glare protection for those with low vision. 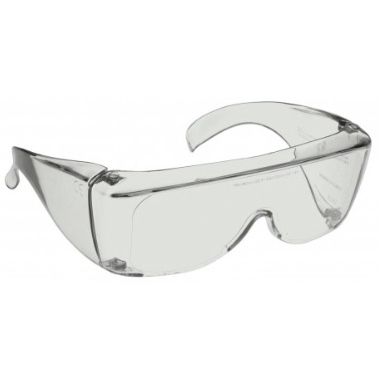 Made of plastic with sideshields, a universal fit and a wide field of view. 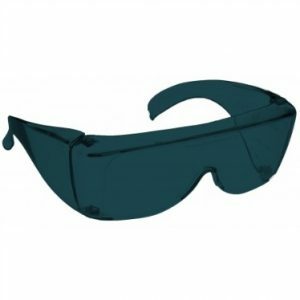 The Lens colour is grey and they have a visible light transmission of 63%.